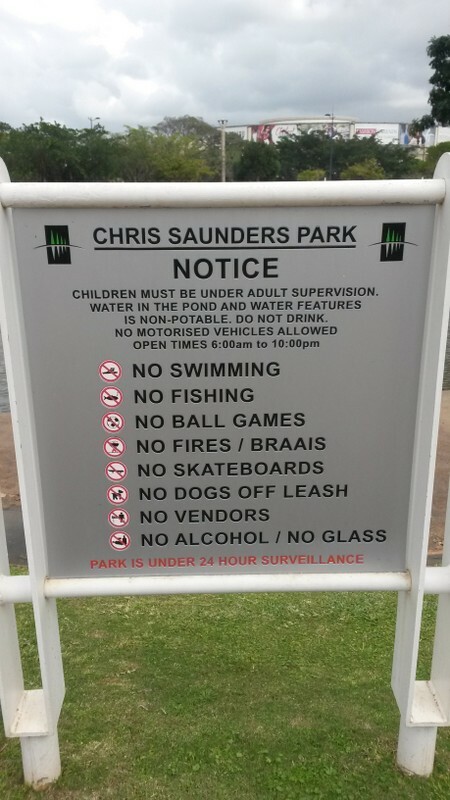 The stunning two hectare Chris Saunders Park, named after a past chairman of Tongaat Hulett, is owned and managed by the Umhlanga Ridge Town Centre Management Association NPC. The park is available for hire for certain public events & private corporate events. For enquiries please email info@ridgemanagement.co.za. Unfortunately weddings, 21sts & other private parties are not permitted. 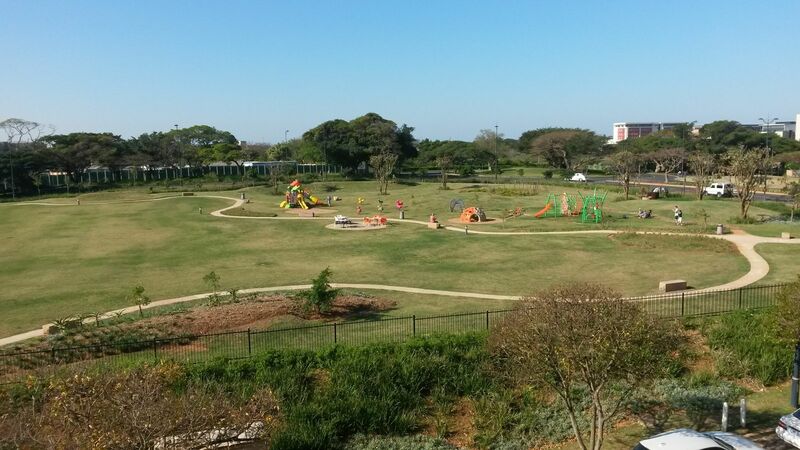 The beautifully landscaped Children’s Playground is just over a hectare in size, and a much needed resource for apartment living children.